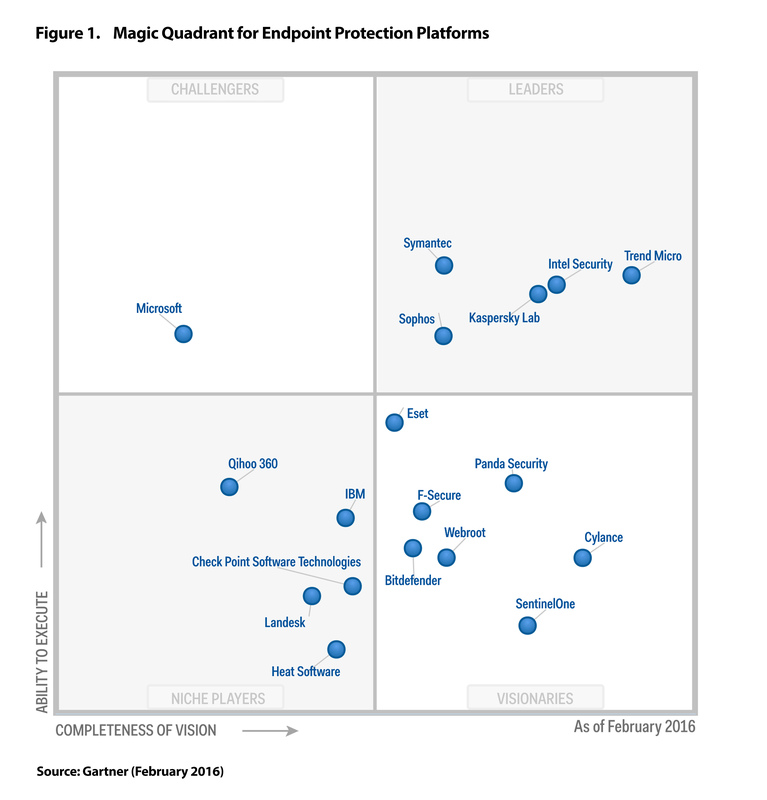 Gartner® positions us furthest for Completeness of Vision in the Leader's Quadrant. Register for the report and a link will be sent to the email you provide. All fields are mandatory.